Well Go USA Entertainment brings two action-packed, martial arts classics back for fans of awesome Asian cinema when the adventure comedy THE RAID (1991) and the sci-fi fantasy THE AVENGING FIST (2001) debut on DVD October 13. 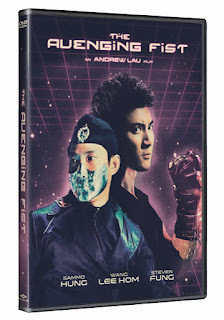 Each film is available separately. 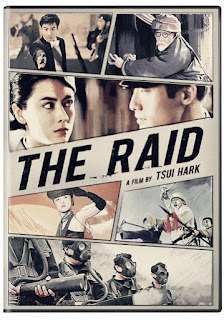 THE RAID: The time is 1930s. China is in a state of turmoil and flurry. The dethroned Emperor Pu-Yi establishes the Puppet State of Manchukuo in Manchuria and is in cooperation with the Japanese in the test for a poisonous gas. 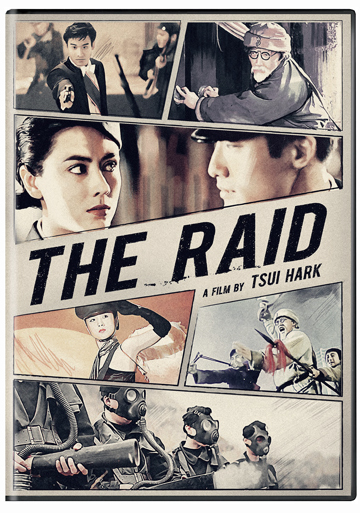 The revolutionary army headed by Lieutenant Mong is designated to crush this vicious plot. 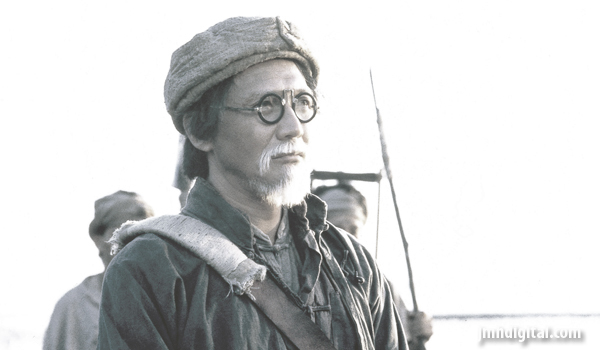 During his mission, he comes across witty and valiant veteran Uncle Choy and his friends, who volunteer to help. Mong keeps a view that Uncle Choy is too old to join them. How can Uncle Choy prove himself? 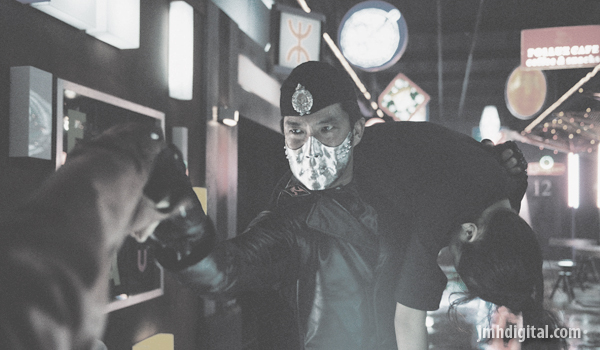 Can Mong and Uncle Choy succeed in their mission?